As a natural introduction to the underwater world, snorkeling classes provide you with snorkeling techniques, water movement skills, and marine life information. 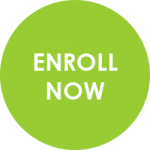 This class also instructs you on the use, care, and selection of gear. While instruction in snorkeling is not a requirement, it certainly will make your first experience much more enjoyable. 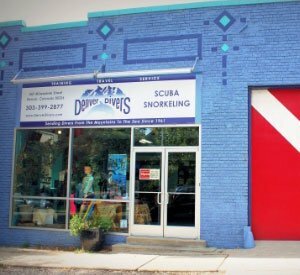 Learn to snorkel at Denver Divers under the direction of a qualified snorkeling instructor and make your next vacation a breeze.